1. Our West End location can’t be beat. 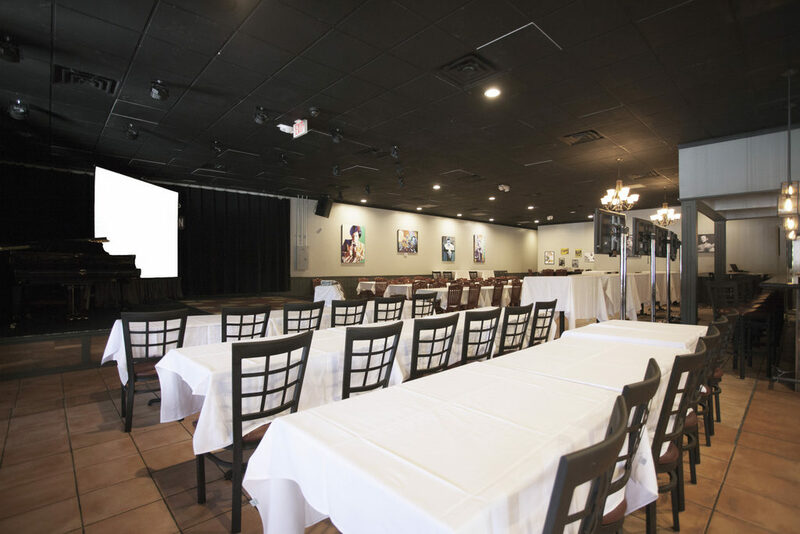 Whether your attendees are coming from Glen Allen, Short Pump or elsewhere in Richmond, the Tin Pan is easy to reach. We’re conveniently located in the Quioccasin Station Shopping Center near Regency Square Mall, just a few minutes from I-64. We also have a large, private parking lot with more than 200 spaces. 2. We have delicious and varied luncheon options for every palate. Our culinary team will create the perfect menu to suit your budget, as well as your group’s preferences and dietary needs. Our lunch options include boxed lunches, a la carte salads and sandwiches, plated lunches and buffets. 3. Our service is the best you’ve seen. 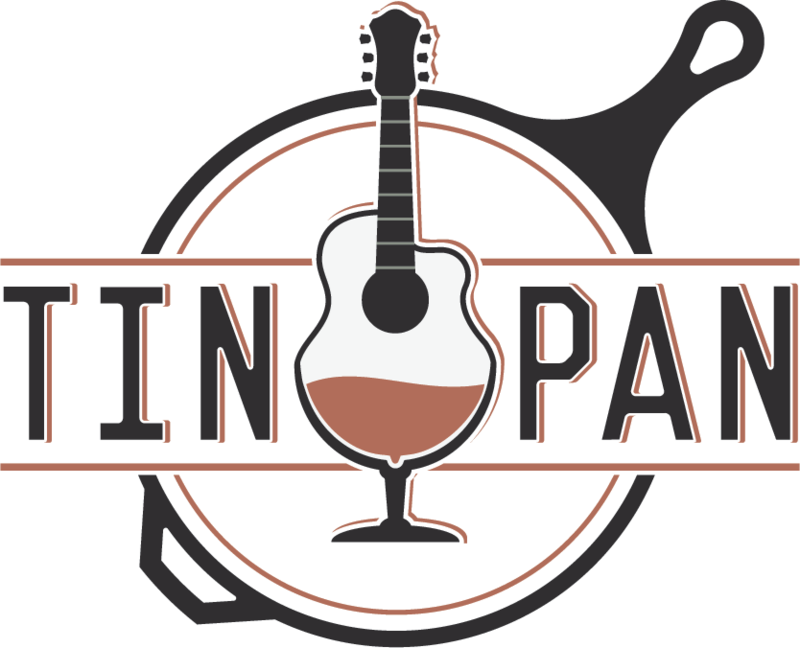 Owners Kevin Liu and Lisa Harrison personally oversee all private events at the Tin Pan, and our professional service staff will delight your guests. We’re happy to help you plan your luncheon, whatever the occasion. The Tin Pan’s private dining room can accommodate luncheon parties from 30 to 220, and is available for lunch bookings seven days a week until 3 p.m. Our affordable menu options include boxed lunches, light lunches, plated lunches and buffets. Non-alcoholic beverages are included. We can easily provide options for guests with special dietary needs, whether they’re vegetarian or gluten-free. Contact us to check availability for your private luncheon.